The Garmin Fenix 5 Plus (F5 Plus) series was available about a month ago in the authorized Garmin shops and it wasn't until yesterday August 14, 2018 that it was officially launched in a very impressive event. 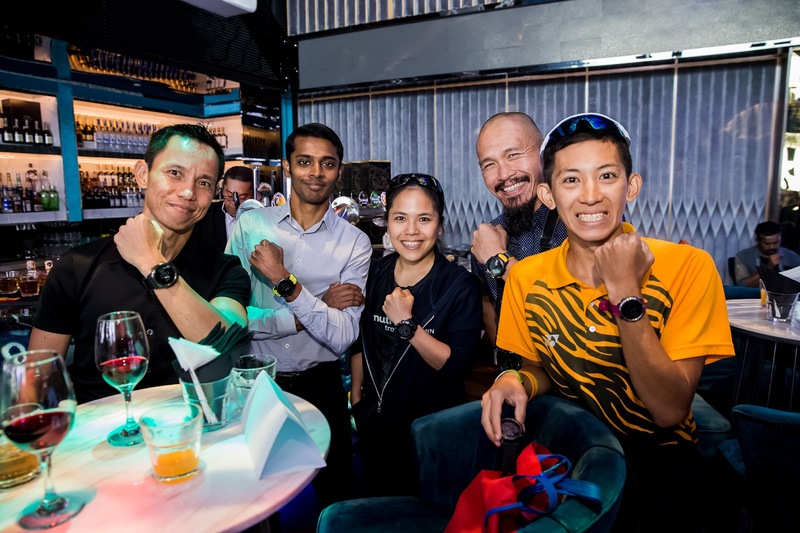 I was invited by AECO Technologies, the distributor of Garmin Products in Malaysia. 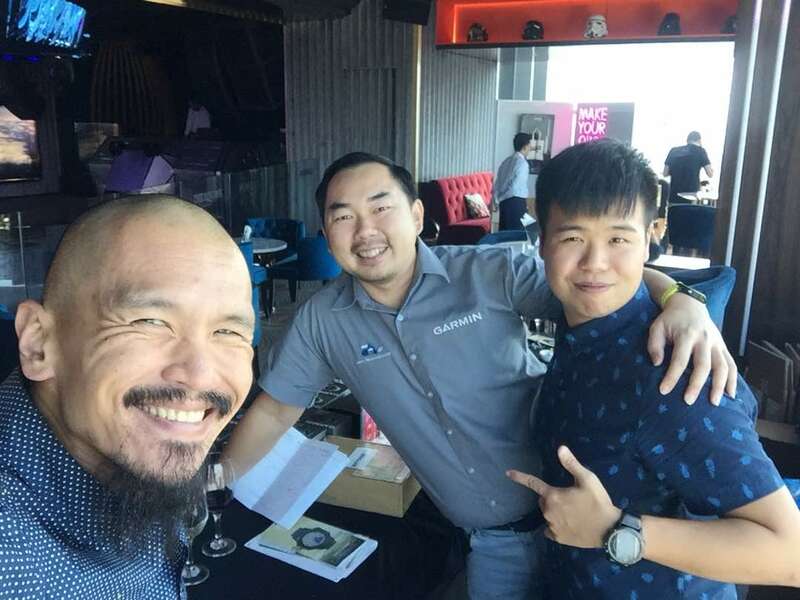 The event was held at Deep Blue, Level 51, The Face Suite. The venue itself was a nice one. 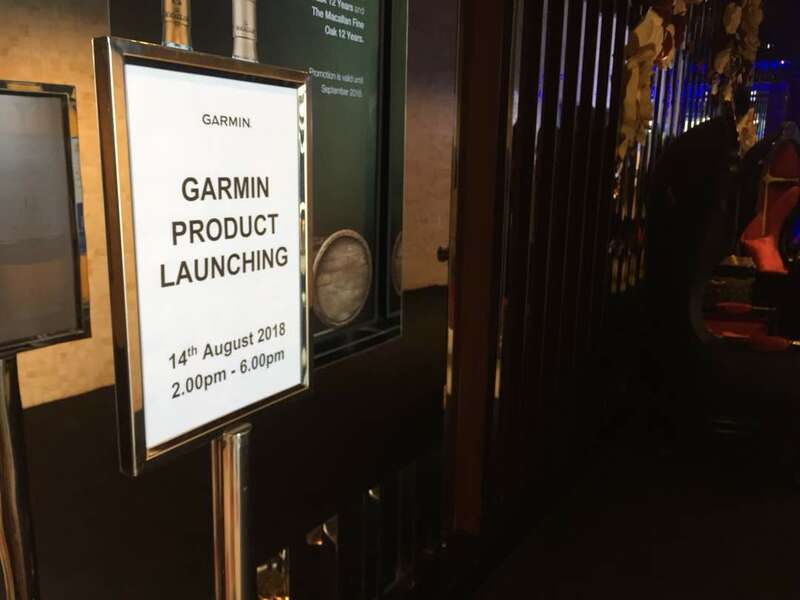 I can see where Garmin Malaysia is heading with this launch - placing the Garmin F5 Plus series as the premium high end "to have" watch. The view from 51st floor of The Face Suite was very cool - more so when the window had the Garmin and Fenix5 Plus decal on them. Gives "ownership" to the whole event. 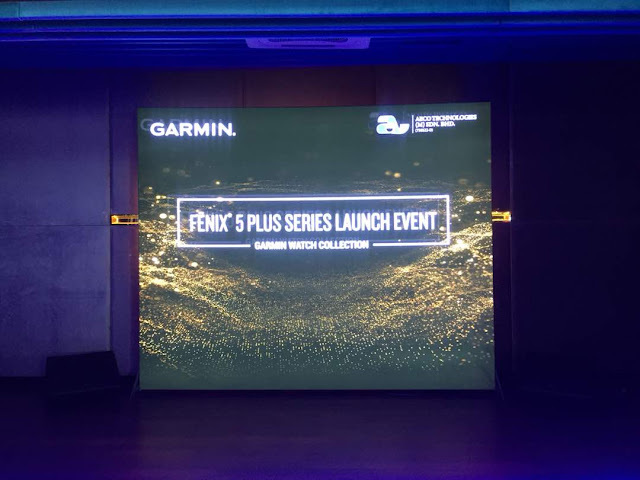 I will share more photos of the launch at the end of this introductory write up of F5 Plus series. So what's new? Everything. 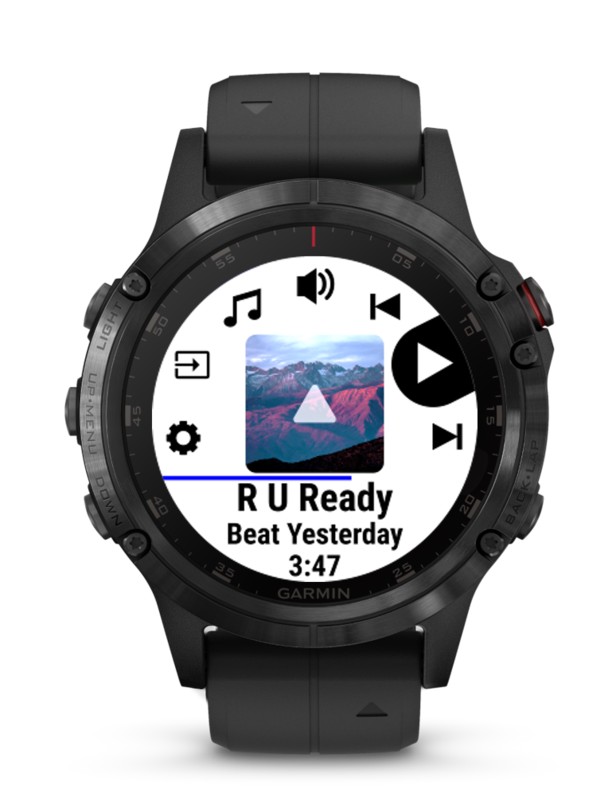 While the F5 Plus appeared to be an extension of the new (relatively speaking, just launched Q3 of 2017) Fenix5, there were enough new features to warrant this to be called the Fenix6. Never mind that Garmin skipped "4" after Fenix3, this is legitimately a F6 in forms and function. 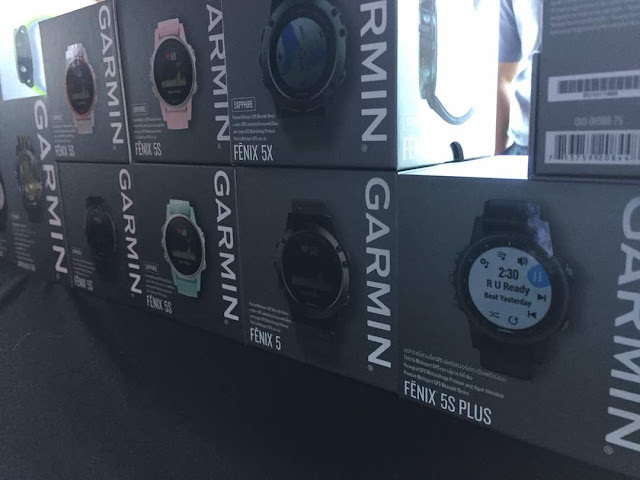 Everything you can think off, except the shape, says this is a new product by Garmin under the Fenix range. For the record, I own Fenix(2011), Fenix3(2015) and Fenix3HR(2016) Proudly know the functions and nuances inside out - until Fenix5, which I do not have the chance to play with yet. 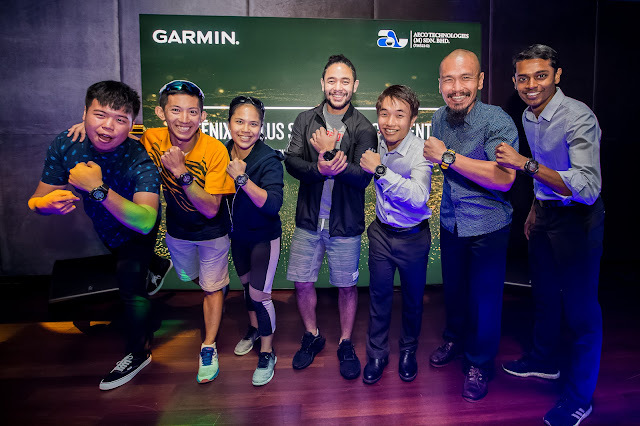 Fast forward, it's time for Fenix5 Plus! 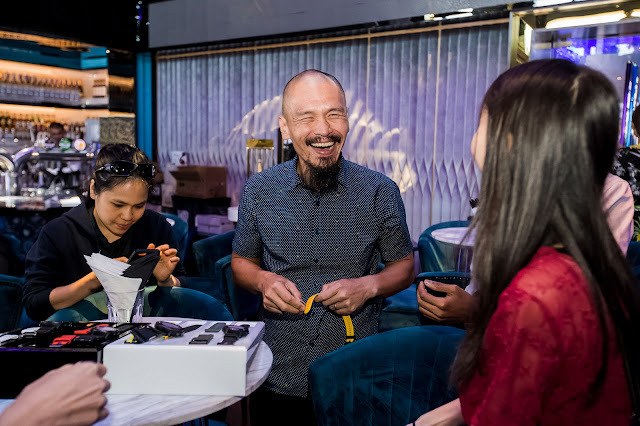 To start with, there are so many permutation of the series where consumer has choices to choose between F5S Plus, F5 Plus and F5X Plus, with different type of straps, color and metal treatment. Garmin Malaysia has brought in a total of six different combinations. 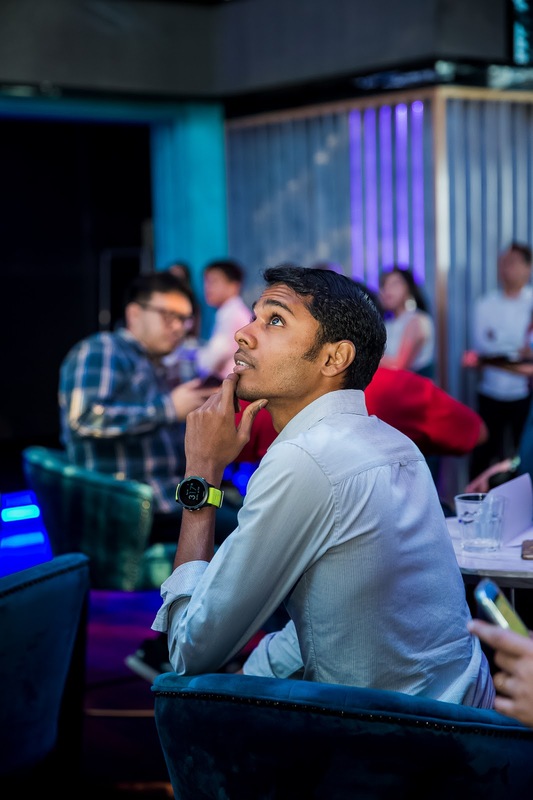 Globally, there are 15 permutation of the F5 Plus series... 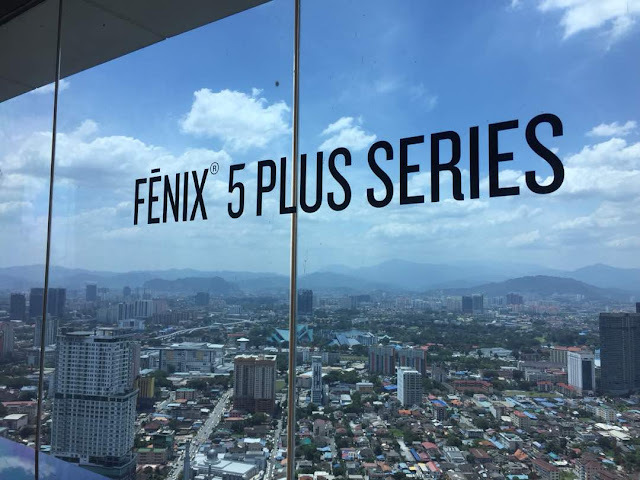 The complete list of Malaysia's F5 Plus is at the end of this write up. I am still using my Fenix3 and my Fenix3HR (at least 3 years old) and it's holding up really well. Now, with refreshed materials used on the F5 Plus, the premium material used are built to endure and designed to perform. The 5 Plus and 5X Plus comes with the the Diamond-Like Carbon (DLC) Bezel. A very fancy coating that increased the hardness, wear resistance and slickness (smoothness) to the material. Couple this with Sapphire glass - it will now take a diamond (ring) to scratch the F5 and 5X Plus. 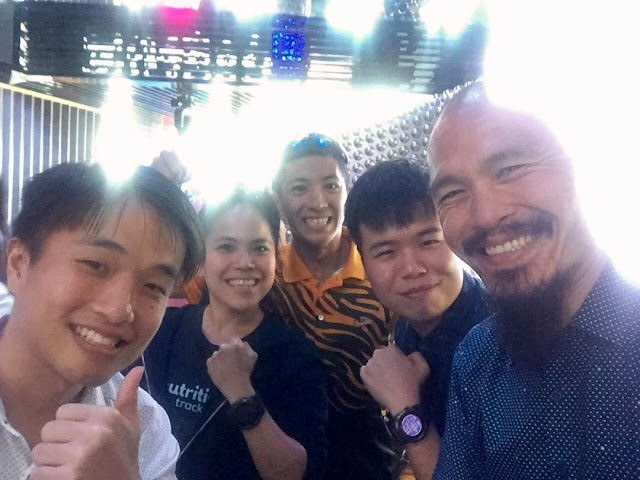 While all three variant of the 5S/5/5X shares the same 1.2inches 240x240 pixel always on, color screen and sunlight visible display, the watch (bezel) size ranges from 42mm for 5s, to 47mm for 5 and a large 51mm for 5X. 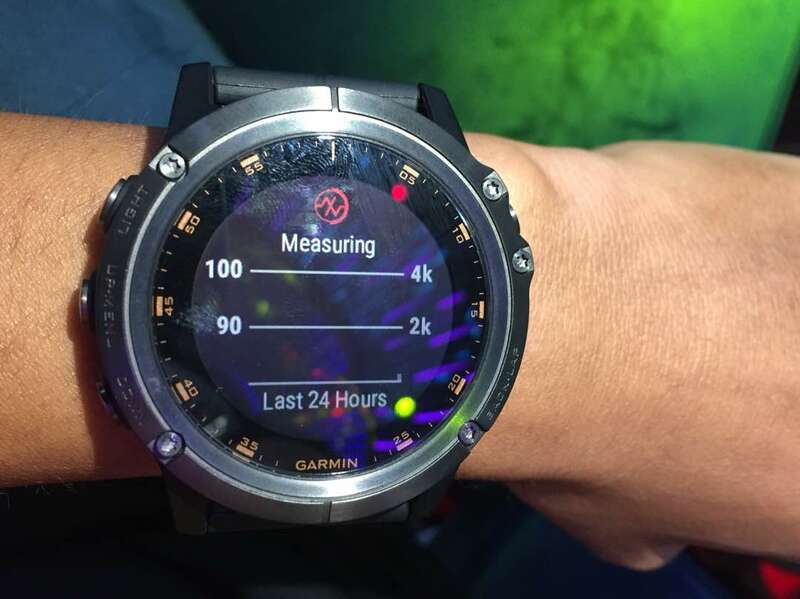 Unlike other smart watch where they "save battery" by periodically blanking out the display, the F5 Plus series stays ON constantly and has great contrast to allow you to see through direct (reflective on screen) sunlight. No excuse not being able to see your pace under the noon sun! This may limit you wanting to have the function of the 5X Plus on a 5S Plus variant. If you want the Mother of all 5 Plus series, it will be the 51mm-sized 5X Plus. So, what's so different between the three variants? 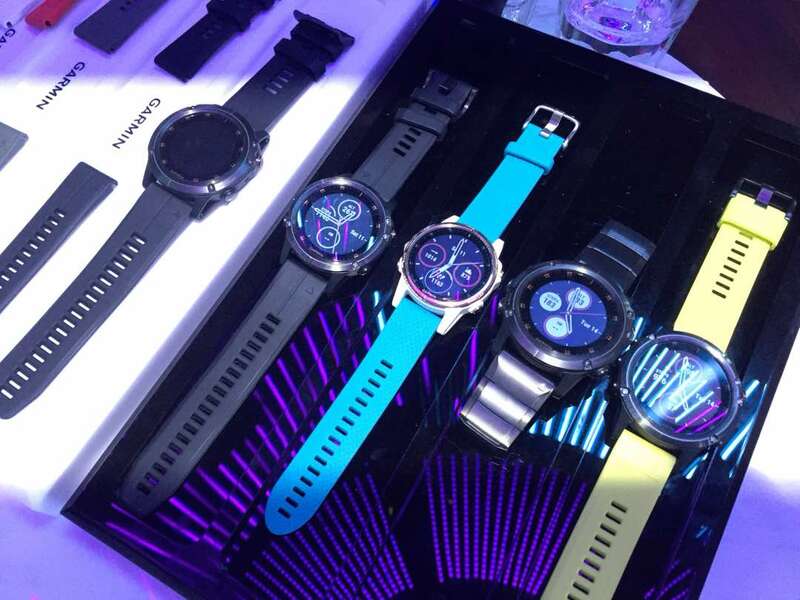 To start with, the Battery Life which correspond with how large the watch are - hence, can fit higher capacity battery. Impressive battery life but severely impacted if you choose to use it for music. 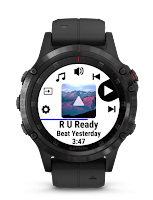 Yes, you read it right, the Fenix5 Plus series has music capability much like the FR645Music and the Vivoactive3 Music that was just launched. Equipped with 16GB of space, this will be more than sufficient to store up to 500 mp3 songs - and that would meant a great 25hours of non-repeat music , or no repeat until you charge your F5S Plus 6 times. 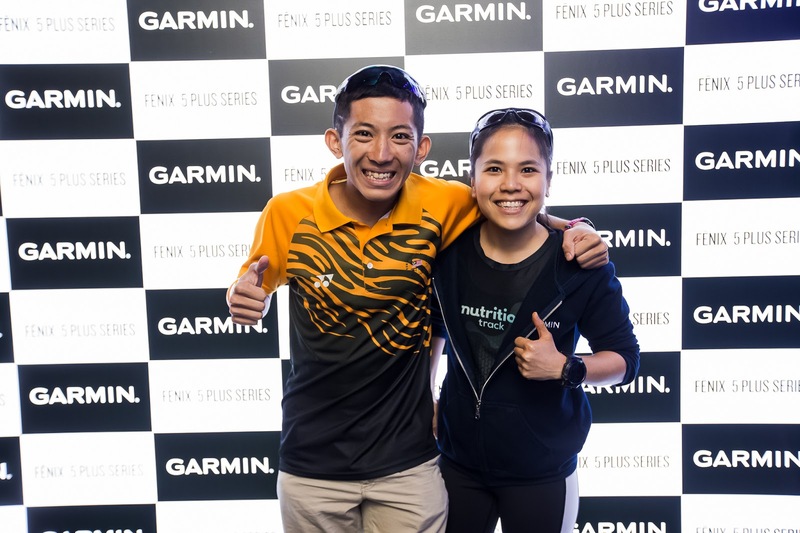 The only thing about music while running or cycling is the usage of the Bluetooth compatible headphones or earphones which can be distracting and may be a hazard especially if you are out running or cycling in open road. It can be perfect for gym or in a park. Too bad Garmin do not produce Bluetooth headphones/earphones! A new feature in the software is the ability to record not just your sleep, but also the REM or Rapid Eye Movement. REM is when your brain is at most active when you are sleeping, but your body remains to be in paralysis. This REM is where your dreams happens. This also ties back to your deep sleep pattern - and how well rested you can be. Perhaps one day I will write about REM and how it effects athletic recovery abilities! Until then, I will continue to monitor my own sleep pattern based on the Fenix3HR I wear to sleep every night. The Fenix series is a born and breed multi-sports watch and the F5 Plus series is no exception. Preloaded with no less than 30 activities, with many more possibility to customize it, you only have yourself to blame for not exercising. It has everything, including ability to track Elliptical machines, Rowing, even Jumpmaster if you are into diving. It has sports function and has 40,000 golf course data in it's cache. 40,000... that is a whole load of golf courses... Without a doubt, the F5 Plus will do them all, if not more. It does what it is supposed to do, and it will do it well. 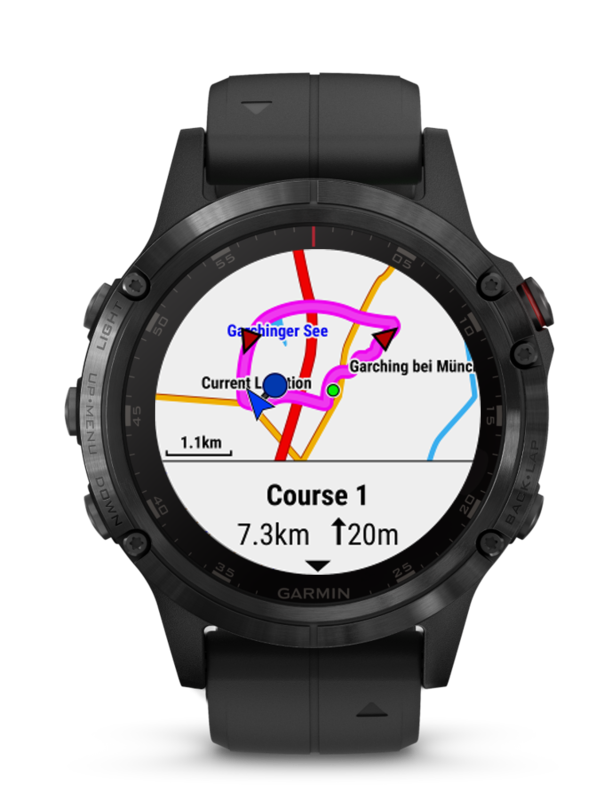 New to the F5 Plus series is the ability to navigate through Point of Interest (POIs), including Topographs and ability to route out-and-back route. 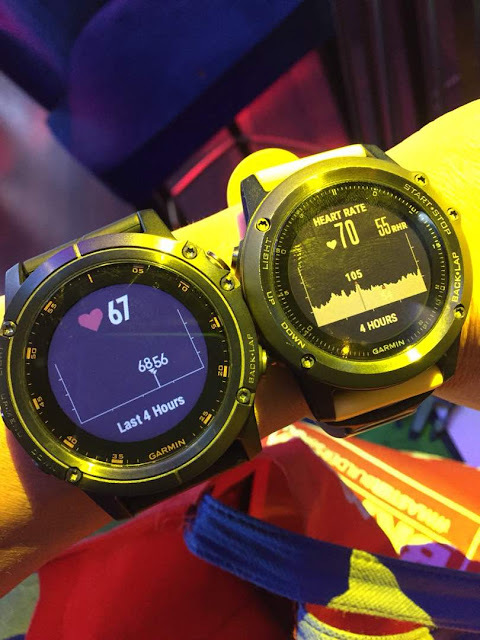 Garmin as the forerunner of computerized navigation has brought what they do best into a 1.2in screen, and in color. It doesn't get any better than this. If Mapping functions doesn't impress you, the F5 Plus series has Trendline ability where popular route around where you are will be mapped for you. Now, Imagine you are at a new place, not sure where to run, and you switch on your F5 Plus and it shows you where local would run... this give "running the world" a new meaning. Many times in my travel, i have to plot my runs on Garmin Connect, and sync them separately. With F5 Plus series, this may be the future... Only caveat is that the Malaysia version comes pre-loaded with Malaysia, Singapore and Brunei maps. I would not have idea if this may allow someone to load other country map into the system. I am sure there is a way and hopefully I will get to try and report back! 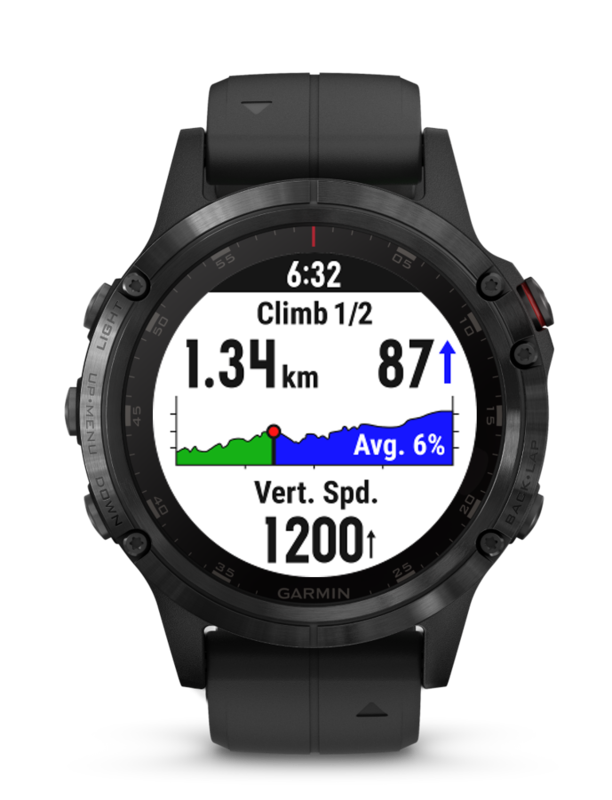 Another new function in the F5 Plus series is the ability for the watch to break your hike into separate sections of climb. With the ClimbPro function, your routed hike will be broken into parts so you can "strategize" as you hike or race. Ultrarunners and Hikers may find this to be very useful. Instead of having to plot these physically, all they need to do now is to upload the GPX file and all these data will be populated to help you plan your race! This is likely the most anticipated function or addition to the Fenix5 Plus series. While it is only available at the highest end version, the functionality of it really depends on how you want to maximize this function. The testing a few of us did during the product launch gives us mixed results. We then realise the Oximeter reading will only show up as a trend when you couple in changes in altitude. So it does make sense in the way that if you are racing/hiking/up in the mountain, the level of oxygen in the blood (that is what Oximeter does, it measures the oxygen in your blood ;-)) will also change. Blood saturated with oxygen is favourable to athletes, and having these info will help you with your training data. 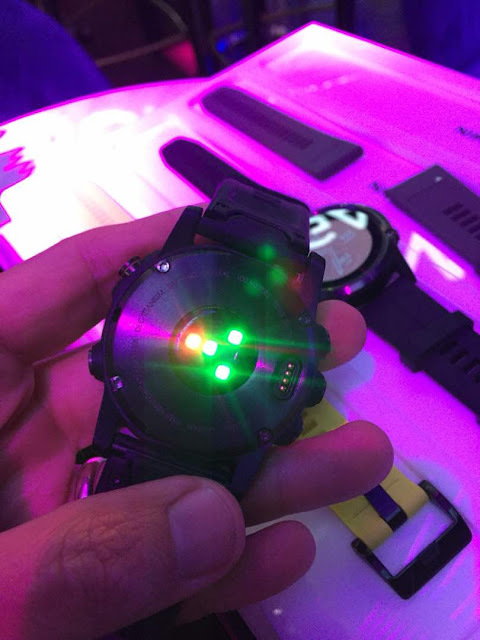 The oximeter works via a red LED at the bottom of the casing, next to the green LED for the wrist HR function. If you have any experience using the Oximeter function in F5X Plus, leave a comment below! 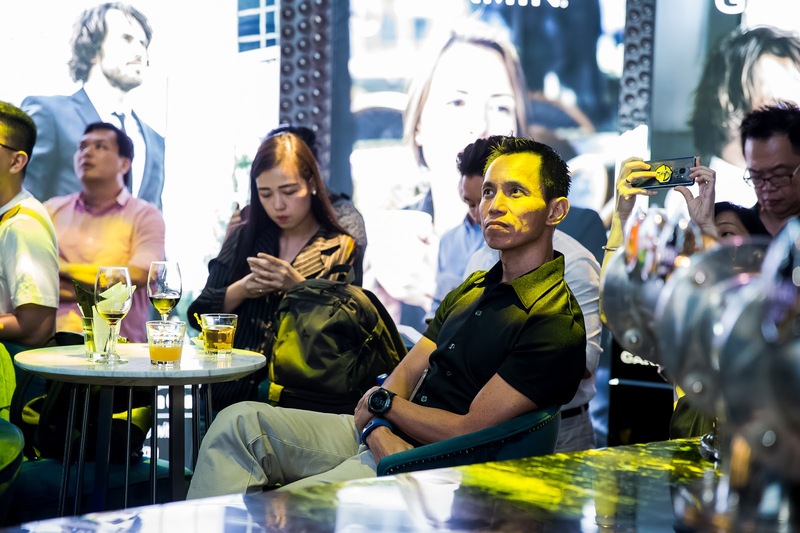 The F5 Plus series has packed in a new GPS Chipset that includes the ability to detect not two Satellite system, but 3. If you are new to this, GPS of Global Positioning System is owned by the US. GLONASS is owned by the Russians, and now with Galileo which is owned by the European Union, your position under the sky will now be tracked even more accurately and search for Satellite will be faster lock on. 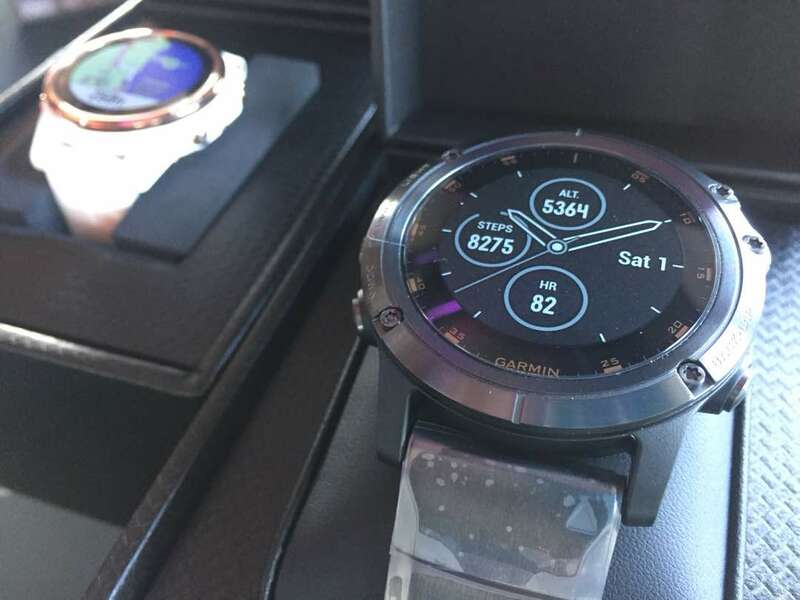 For the record, F3HR locks on to GPS and GLONASS in less than 30 seconds if you activate it after a long "sleep", less than 10 seconds if you managed to lock in the first time (30s), and your watch is still "hot" under the satellites. With Galileo, Garmin claims to allow you to lock on in less than 10 seconds, with or without hot start! 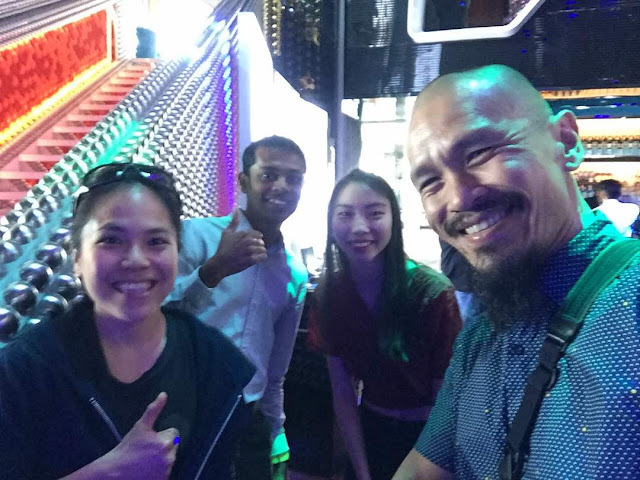 Now, that I got to experience! Also, it is worth to know that Galileo has accuracy of 1m for commercial use and 1cm for military precision. They are often the preferred "tracking" when critical positioning is required. Question in mind - will Garmin next make a chipset to include Beidou (China) system? 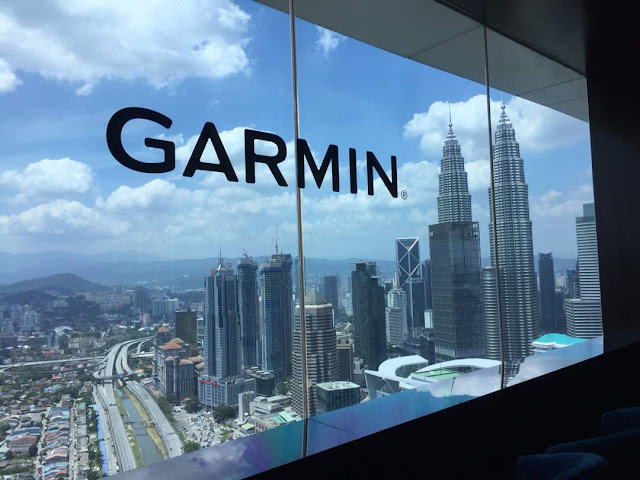 If you travel to China and activate your Garmin for a run, expect the accuracy of the tracking to be off by a few hundred meters consistently... talk about shifting the map! I own a Fenix 5. 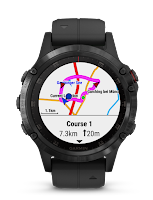 Do I need a Fenix5 Plus series? The answer to this question, and if you indeed own a F5, is to leave me a note and offer me a decent price. I may just agree (haggle, take if off you etc) so you can own a F5 Plus. Joke aside, there are the differences between the F5 and the F5 Plus. It's quite significant - and hence, my opening remark about this being qualified to just be known as Fenix6. How many kidney should I sell to get one? The F5 Plus series command a premium pricing for the premium features. It is as expensive, maybe more expensive than an entry level Swiss branded watch. 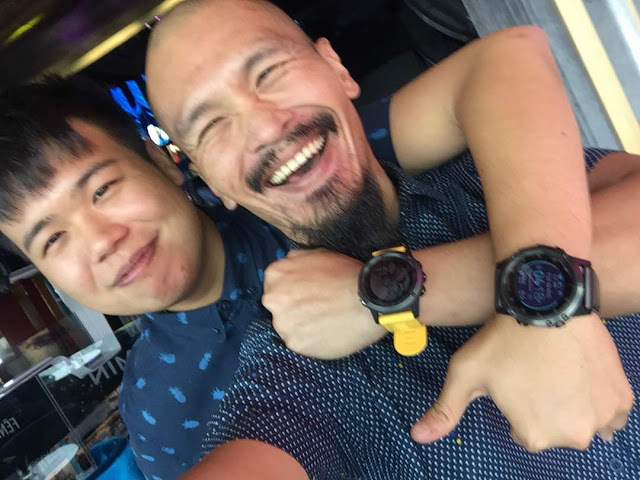 But those watches only tells you time - and you need to give them a lot of tender loving care - where else with the DLC and Sapphire coating of the F5 Plus series - jumping out of the plane, whacking through 40,000 golf courses, climbing Everest in sections, or just wear them to the boardroom may just justify the pricing. Here are the six variants and pricing for the Malaysian market. So, which Garmin will I be getting?